Live overseas? Find out how you can study with us. 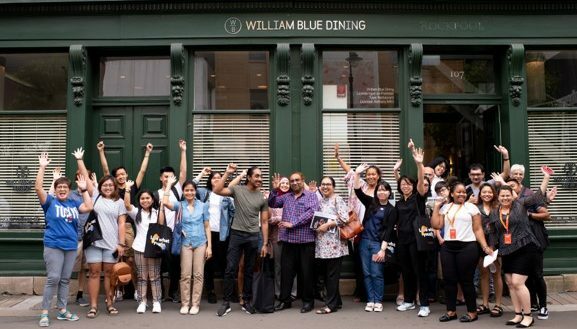 Study with Australia’s best at William Blue. William Blue opens the door to an extraordinary world. Train in our award-winning student restaurant.